Last year’s snapper debate proved that fisheries management is indeed political and that the outcome of decisions can be heavily influenced by how many of us stand up for ourselves. This year we have a prime opportunity to advocate for improved fisheries management. That chance is available at the ballot box on September 20th. Make your vote count. Earlier this year LegaSea made itself available to all the political parties, offering input so they could develop public-friendly fisheries policies. Some parties took the bait while others ignored us. In June we sent those parties five key policy recommendations that promote productive fisheries and a healthy marine environment. We asked them to include the key recommendations in their party’s fisheries policies and again offered our assistance. Each party was asked to send their finished policies to our team. From early August we called on your support for our five key policy recommendations. These promote a rebuild of our fisheries and respect for the public’s interests in our natural resources. In brief, the key policy recommendations cover these issues: 1. Public ownership of natural resources. 2. Keeping recreational fishing out of the quota management system. 3. Managing our fisheries cautiously so they rebuild to abundant levels, providing for future needs and protecting the environment. 4. Banning trawling from areas if there are high rates of bycatch or seabed contact. 5. Investing in public education so we can better conserve fish. 6. Standardise size differences to recreational sizes because lower commercial size limits advantages commercial fishing at the expense of public access. 7. 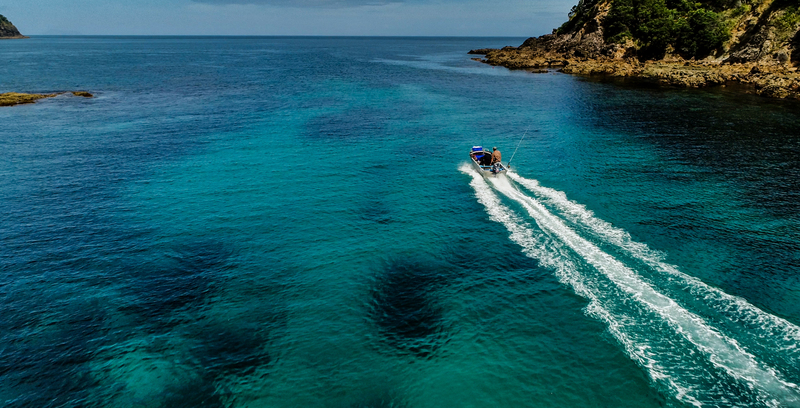 Resourcing comprehensive research to establish the economic value of recreational fishing and how that contributes to the national economy. From September we will be showcasing how each party’s fisheries policy rates against our recommendations. Each party was awarded up to 20 points for adopting each of the policy points. A bonus 20 points was given for any other fisheries management policies that promote achievable and affordable measures that are balanced and give fair consideration of our interests in the fisheries. 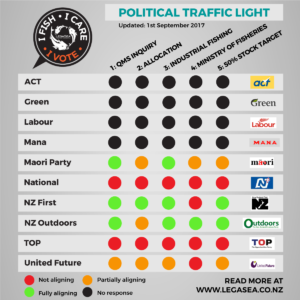 LegaSea has adopted this approach to satisfy increasing demand for help and a clear, unambiguous analysis of party policies. We understand it’s not easy for people to make a judgment when there is so much electoral banter going on. We want to be able to showcase any party that has a policy offering significant benefits to our fisheries and the public of New Zealand. Most often people vote on taxes, health, the economy and education, but that is changing. With little to differentiate parties, a trickle of people indicated last year they would vote for whoever has the friendliest, most practical fisheries policy. However, since the snapper debate and the more recent scallop and crayfish decisions, that trickle of people determined to use their vote for fish has turned into a stream. By election day we hope that stream is a raging torrent. If we aspire to having a quality fishing experience in the future we need to act now. LegaSea is doing its best to keep you informed. We need you to stand up for yourself and future generations’ interests by using your vote wisely and getting in behind LegaSea. Please, a simple, monthly contribution will go a long way to keep the LegaSea wheels in motion. 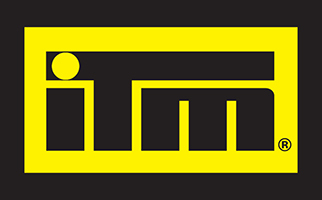 Go online, use the mobile site or give us a call. We cannot continue to do this alone. We need you to stand strong against the tide of commercialism and politics by supporting LegaSea. Together we can Tip the Scales.